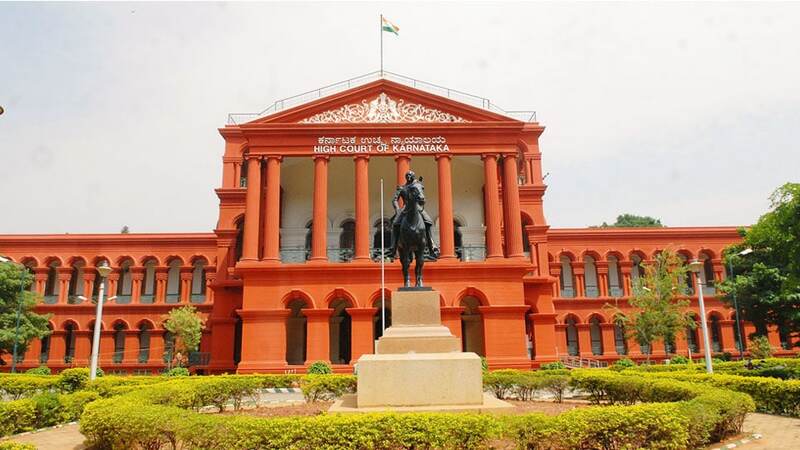 Madikeri/ Bengaluru: A Public Interest Litigation (PIL) questioning the exemption to Kodavas and Jamma land holders in Kodagu from obtaining a license to possess firearms under Section 3 and 4 of the Indian Arms Act, 1959, that was filed before the Karnataka High Court in 2015 and which the HC has disposed of then has been revived by the petitioner again. The petitioner, Captain (retd.) Y.K. Chethan, son of Y.D. Keshavananda, has now filed a Writ Petition in the HC on Jan.8 2018 and a Bench comprising Chief Justice Dinesh Maheshwari and Justice P.S. Dinesh Kumar has posted the hearing after the summer vacation. In his petition filed in September 2015, Chethan, a resident of R.T. Nagar in Bengaluru, claimed that the continuation of the exemption, granted to some class of persons by the British Government in pre-Independent India in furtherance of their divide-and-rule policy, was unconstitutional, as it was based on irrational, fictitious and discriminatory grounds, such as race and ancestral land tenure. The petitioner said that the exemption granted to Jamma holders and for Kodavas under Section 3 and 4 of Indian Arms Act promotes disharmony. Hearing the PIL, a Division Bench, comprising Acting Chief Justice Subhro Kamal Mukherjee and Justice B.V. Nagarathna, had asked the petitioner to submit a representation on his grievance about exemption to the Union Home Ministry within two weeks. The Bench asked the Secretary, Ministry of Home Affairs, to dispose of the representation within three months. The petitioner had approached the Union Home Ministry in October 2015 and January 2016 but the Ministry did not respond to the petitioner. In June 2016, the petitioner filed a contempt petition against the then Union Home Secretary and the Ministry had told the Court that the exemption provided to Kodavas was as per law. Not satisfied by the response, the petitioner again has approached the HC and filed a Writ Petition (No. 1386/2018) and has contended that the Ministry’s stand was objectionable and promoted disharmony between communities and is against the Constitution. Special privilege to own firearms: The special privilege to own firearms without license was granted to the Kodavas by the British in recognition of their martial traditions. This was continued after independence by a notification issued by the Union govt. in 1963 which exempted “every person of (the) Coorg race and every Jamma land tenure holder in Coorg” from the Indian Arms Act. There was no curb on the privilege even after Coorg, which was a separate State earlier, merged with Karnataka. A proposal to do away with the privilege under the Arms Act was made way back in 1964 by the Central government. But the move was dropped, apparently at the behest of Field Marshal K.M. Cariappa and the then Union Minister C.M. Poonacha. In 1993, the Union govt. wanted to withdraw the unique privilege. However, the Karnataka government informed the Centre that there has been no misuse of the privilege.